I’m doing some business with the New Orleans Convention and Visitors Bureau and my contact, Carl, took me to lunch today at Commander’s Palace. We were seated upstairs overlooking the garden. As plenty of other people have written and spoken, Commanders is an institution in the city. From being greeted by every single employee as you enter, to the coordinated placement of the food, to the food itself, it is quintessentially New Orleanian. It is also a food lovers paradise. Before we even glanced at the menus (but after learning of the Friday Martini deal – twenty five cents! 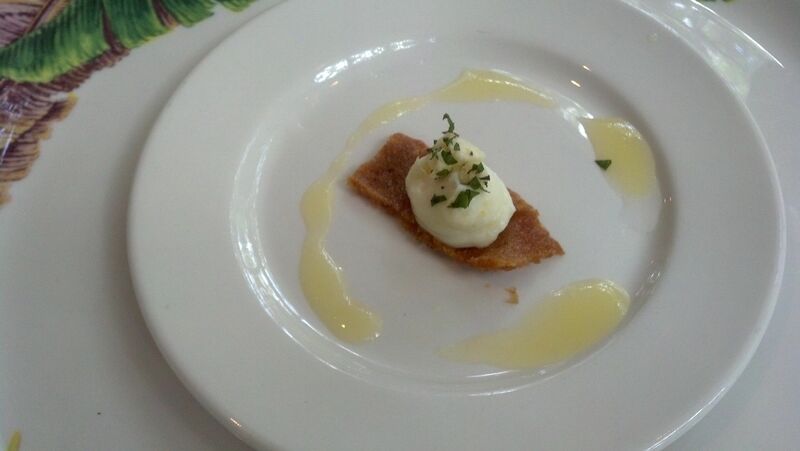 ), they brought out an amuse bouche that was almost dessert with the sweet citrus flavor. I had the turtle soup as a starter and it had just the right touch of spice. For the main course, I went with the Shrimp and Grits. 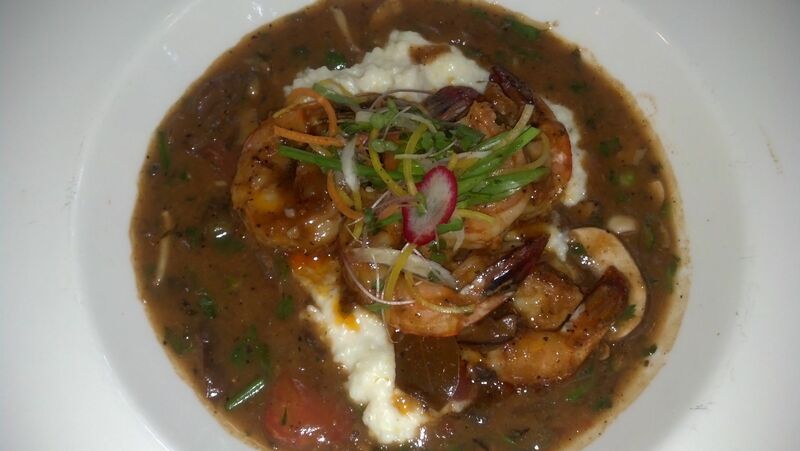 The grits were creamy and silky smooth and the shrimp was seasoned to perfection. The sauce was good enough that I was tempted to sop the remaining bit of bread in it to enjoy every last morsel. Even though we were both full, we ended with dessert. 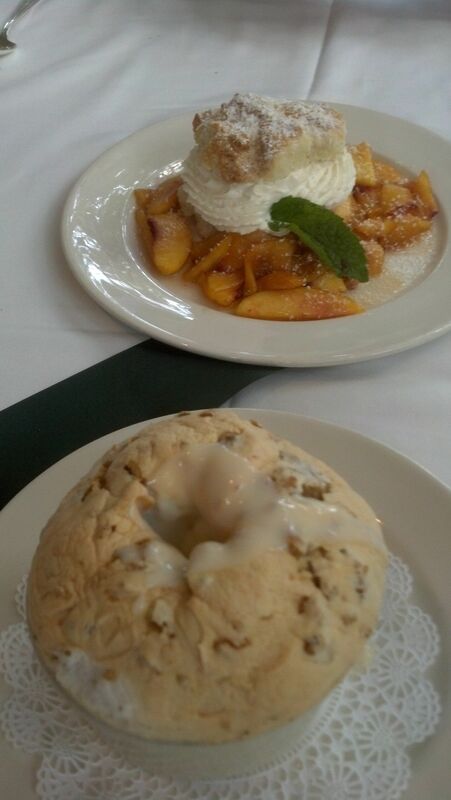 The Bread Pudding Souffle was light and delicious but the Peach Shortcake was outstanding – fresh and sweet and a perfect ending to the meal. As always, the service was excellent. Everyone who came to the table had a smile and the placement of food was impeccable and professional. Our glasses were refilled before they reached the halfway point. All and all it was an amazing and enlightening meal. I got a door hanger the other day for Naked Pizza. That naked in the title doesn’t mean no sauce or toppings but that it is an all natural whole food. The crust is supposed to full of prebiotics and probiotics. Better taste, better for you. 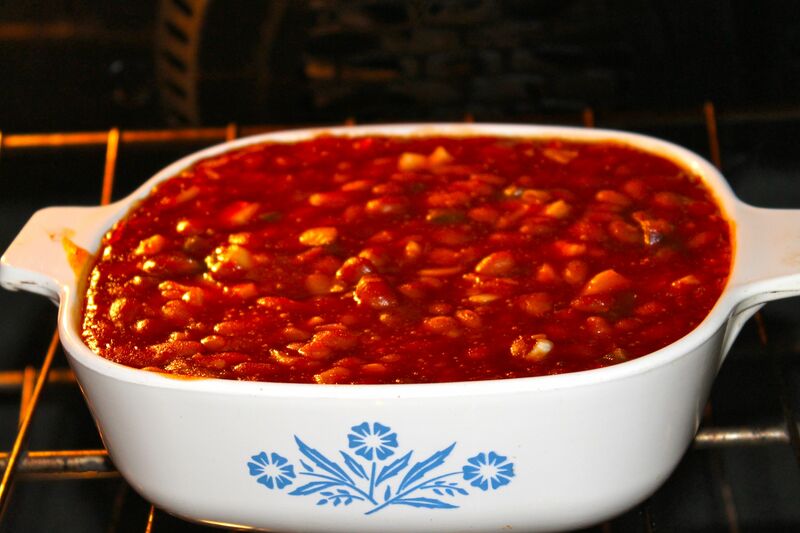 Our tomato sauce is all-natural—nicely spiced and herbed, with no added sugar or citric acid. Our cheese is 100% natural. Our vegetables are all-natural, no additives. 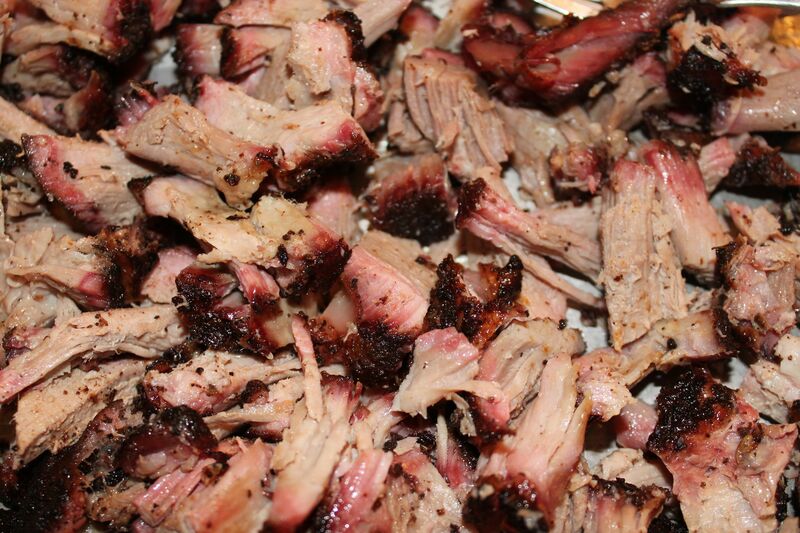 Our meats are pork, chicken and beef—free of growth hormones and antibiotics. Full of love. It arrived to my door about 20 minutes after I placed the order and was piping hot. I ordered the cheesy breadsticks and they were just a bit too cheesy. The pizza itself was well covered in the toppings. The pepperoni was delicious and mushrooms looked fresh. The sauce was not overly sweet with a strong tomato taste and a peppery finish. 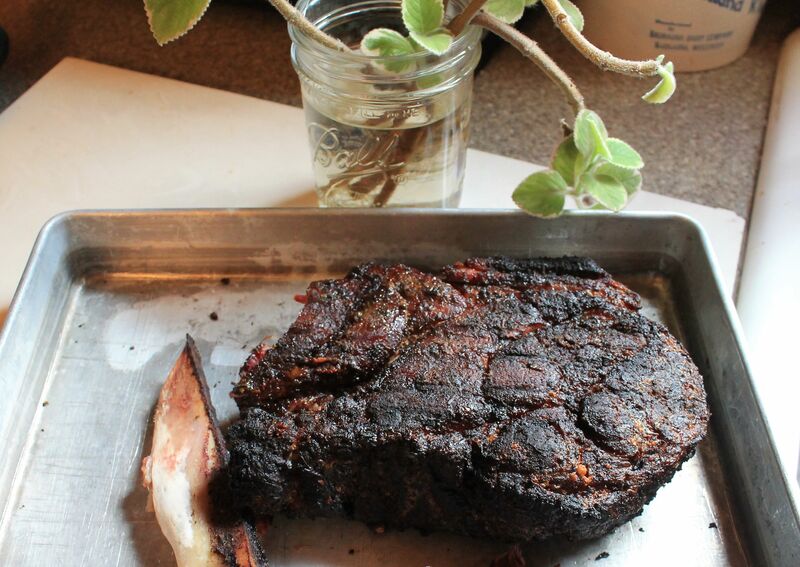 The crust was dense and a bit chewy. While I’m not sure I’m sold on the need for all this health stuff in my pizza, it wasn’t a bad pie. I was in Lafayette today and was able to get together with a political crony, Amy Jones, again. On her suggestion we went to Vermilion House Bistro on Rue Vermilion. We met at 12:45 for lunch and I was quite surprised to see that we were the only ones in the place. 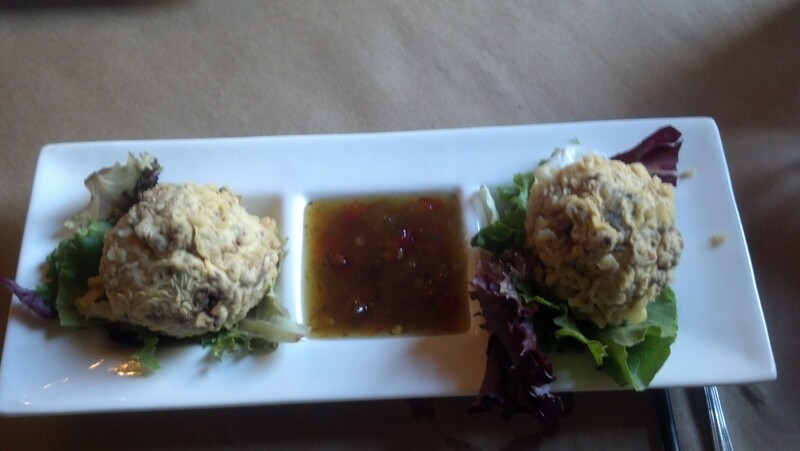 I was even more surprised after the meal – this place has awesome food! We started with the Duck Croquettes – roasted duck and apples, battered and fried and served with a really tasty hot pepper fig jelly. While it did break into pieces, making it a little hard to eat, it was worth wresting with. For the main part of the meal, I was told it would change my life to get the Crab Grilled Cheese sandwich. 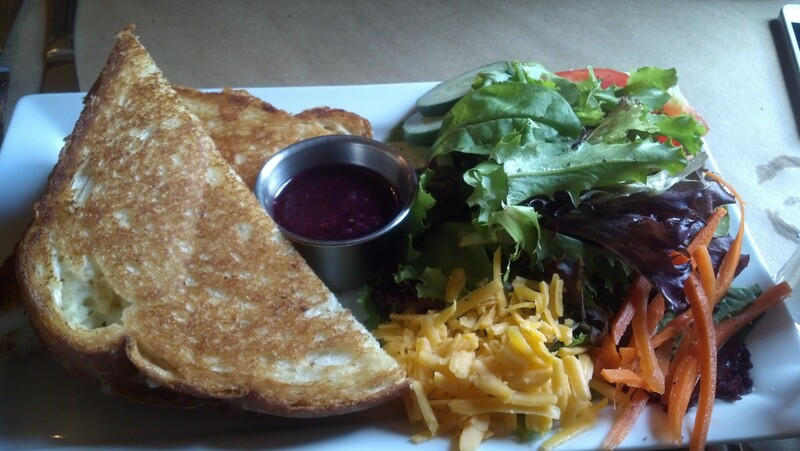 Darn close – buttery and perfectly grilled bread – golden crown outside and soft inside. I have to say the creamy crab and melted mascarpone and monterey jack cheese made it sinfully delicious. Oh, and before you say anything about me having a salad, this is actually a picture of Amy’s plate, as mine came with white bean soup and the picture wasn’t as pretty and colorful as hers. Service was very good. I arrived early to a friendly young woman who quickly brought me unsweetened ice tea and water and refilled them as fast I could drain them. She was knowledgeable about the menu and her suggestions were very helpful when we were deciding on what to eat. I heartily recommend this place and will definitely head back during my next trip to Lafayette.